We believe that the Bible — consisting of all the sixty-six books that collectively comprise the Old and New Testaments — is the inspired revelation of God. 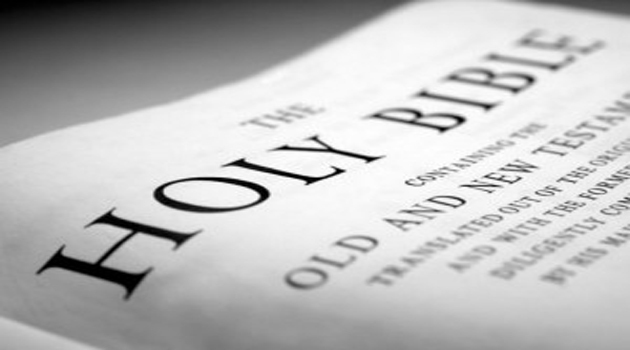 All the Scriptures found within the original manuscripts of the Bible were supernaturally given by God Himself in that “holy men of God spoke as they were moved by the Holy Spirit.” Therefore, we believe that the whole Bible as given in the originals is free from error or defect of any kind. We hold that divine inspiration extends fully to the whole Bible and that it is accurate in its practical, moral, spiritual, doctrinal, prophetic and historical teaching. It can be demonstrated that God has attended to and protected the transmission of the Bible through the centuries, therefore it can be confirmed that the manuscripts we have available today are faithful representations of the originals. At the center of the Scriptures is the person of the Lord Jesus Christ and His work; no Scripture in either the Old or the New Testaments is properly read until it leads to Him. (Mark 12:26, 36; 13:11; Luke 24:27, 44; John 5:39; Acts 1:16; 17:2-3; 18:28; 26:22-23; 28:23; Rom. 15:4; 1 Cor. 2:13; 10:11; 2 Tim. 3:16, 2 Pet. 1:21).